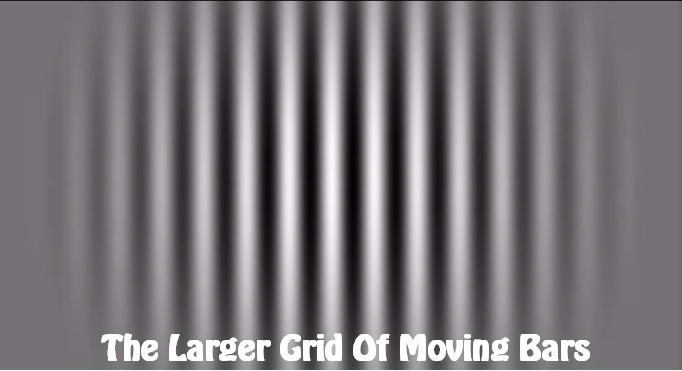 As part of the study, people were asked to watch videos which showed moving bars on a screen. They had to identify whether the bars were moving from left to right or vice versa. The scientists measured how long it took for the person to correctly perceive the movement of the bars. 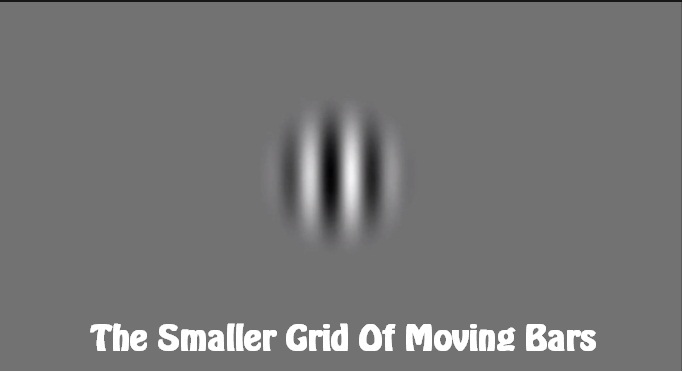 The test was repeated for small and large circular grids of the moving bars. The results threw up some interesting facts…. It showed that individuals with higher IQs were able to pick the movement of the bars in the smaller grid at a faster rate than those with lower IQs. But this was not what piqued the interest of the researchers. The above was something that seemed rather obvious. These people with higher IQs were surprisingly slower at detecting the motion of the bars when they were shown in the larger grid. 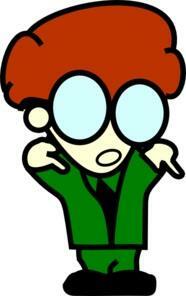 Thus, people with greater IQs are slower at perceiving large, background like movements. This shows that intelligent people process sensory information differently. 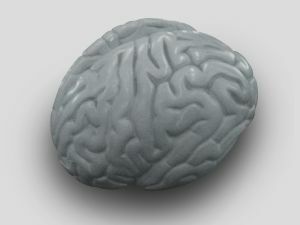 When it comes to perceiving objects in motion, the brainy ones are more likely to suppress larger and less relevant background motion. Why do their brains do this? It is because, their brains are more selective. Since their brains do not give priority to perceiving large background like motions quickly, they are better able to block out distractions in the backgrounds. Thus their ‘choosy’ brains are more efficient than those of others with a lesser IQ. This liability is a big asset at being efficient in a world filled with more information than we can deal with. Our Eyes are one amazing and beautiful gift of nature. A gift that needs regular care. Have you had an eye check recently? Residents of Nerul, Vashi, Kharghar, Sanpada, Panvel, and Mumbai have had their eyes checked at Advanced Eye Hospital, Navi Mumbai. Have you?